Our vocation is a call to love others. 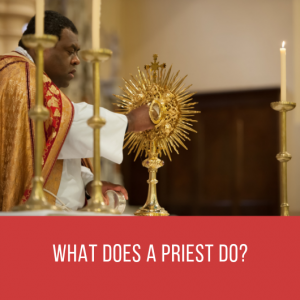 Therefore, to paraphrase St John Mary Vianney: a man is not a priest for himself – he is a priest for others. Just as Jesus called and appointed men to follow Him as His apostles, God calls men today to lay down their lives so that others may have life. 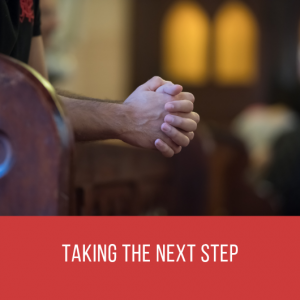 The priesthood is not a career, it is way of being. It is a life of sacrifice and service because it is the life of our Lord. No man deserves to be a priest. 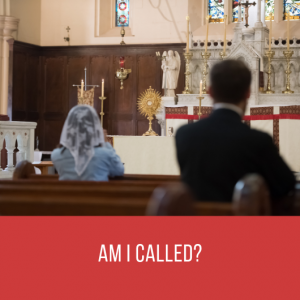 Like every grace, this vocation can only be accepted as an unmerited gift from God. 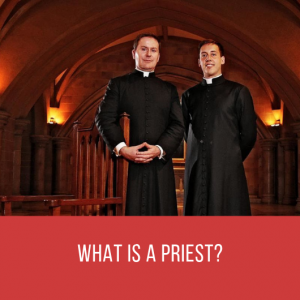 There is no certain type of man who is called to be a priest. 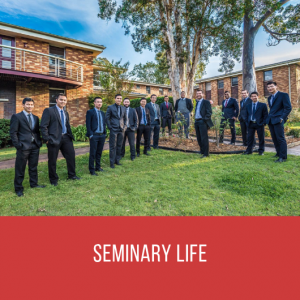 In fact, God calls men with different backgrounds, personalities, temperaments and gifts to be priests. What they all share in common though, is the one priesthood of Jesus Christ, serving all people with the heart of Jesus. 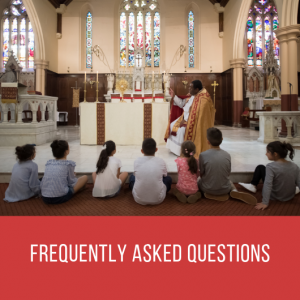 Archbishop Fisher OP: What is the Priesthood?